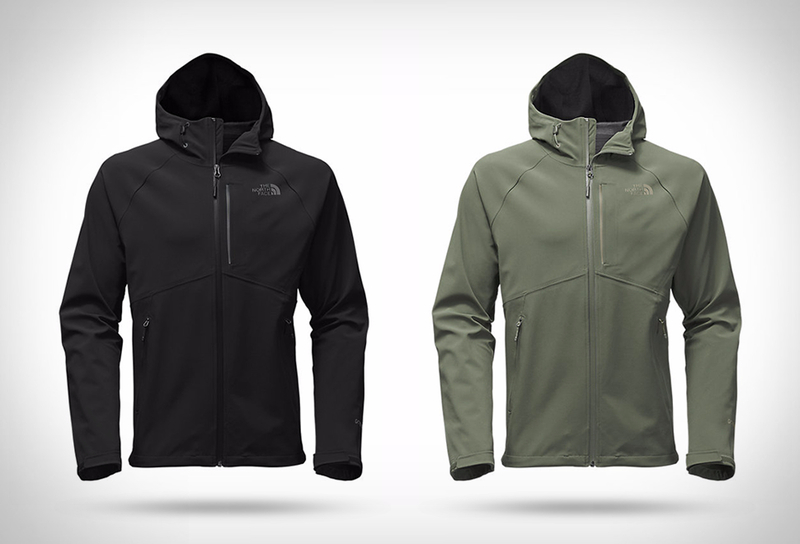 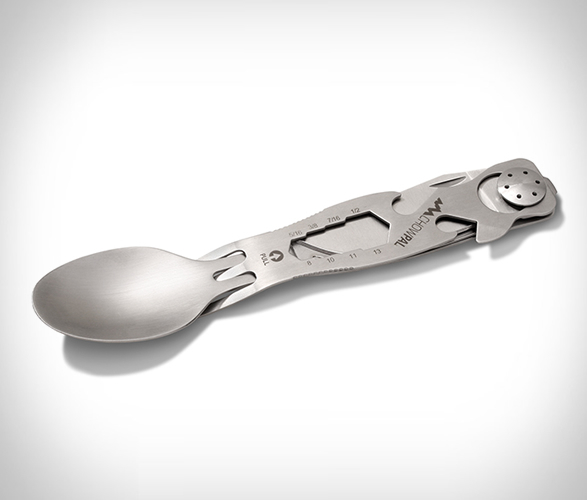 ChowPal may well become your favorite multitool when you head into the wild. 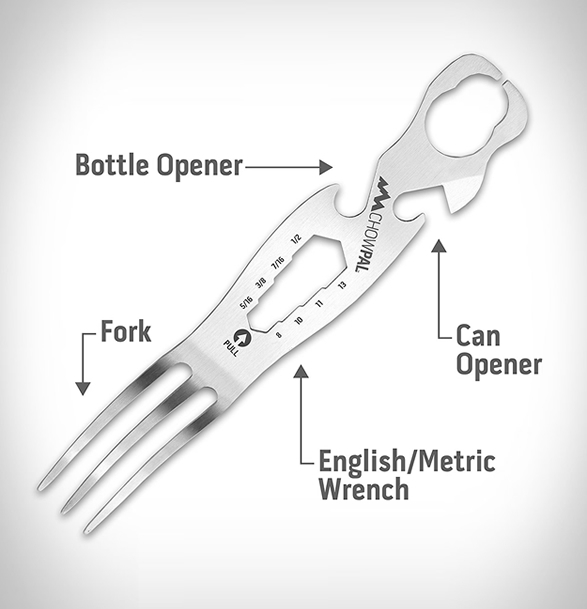 When backpacking out into the wilderness, packing light is essential for a successful adventure, this ingenious all-in-one utensil by Outdoor Edge is exceptionally light and flat making it perfect for your pack, without creating bulk or weighing it down. 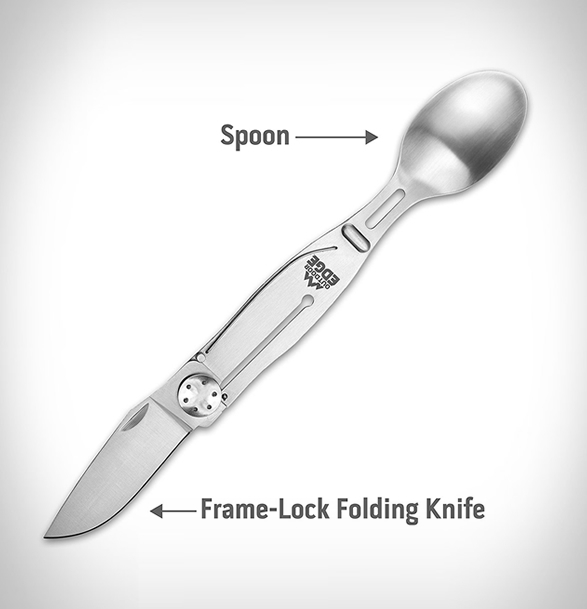 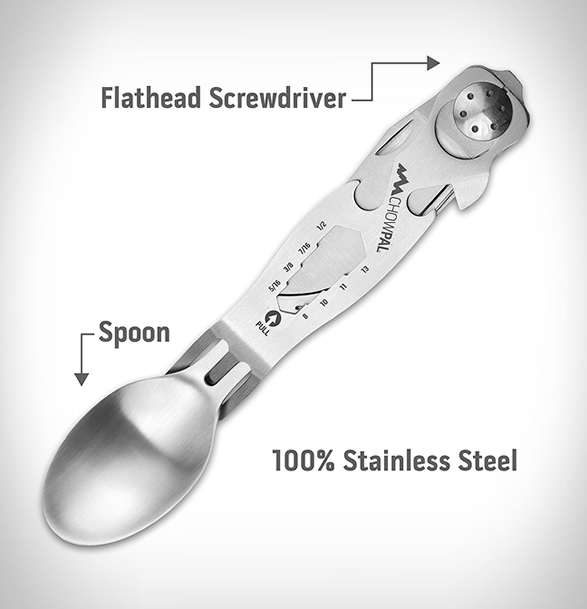 The functional stainless steel multitool features not only eating utensils, but comes with essentials like a bottle opener, a wrench, and a flathead screwdriver. 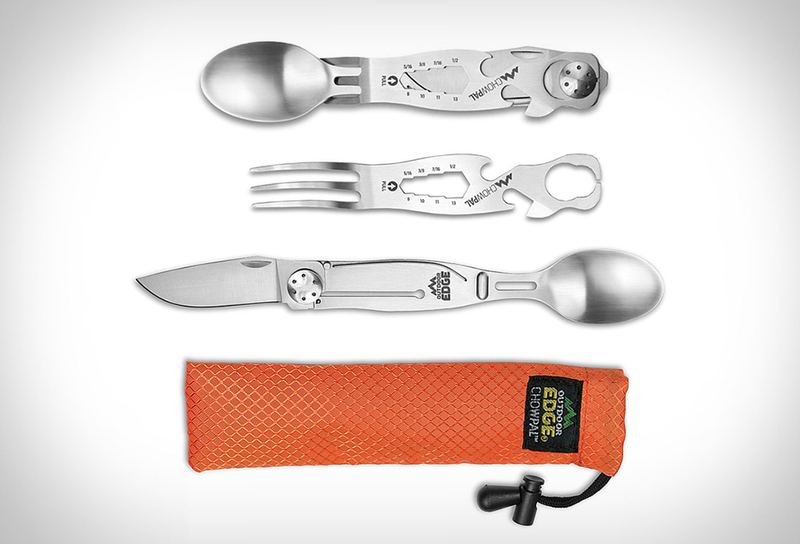 Everything stacks together and fits in a bright orange nylon storage pouch.